I love indexing because I see stories on every page. In the 1940 census I saw the Japanese Americans living in California and thought about what was coming for them. I found my dad farming with his family outside of Las Vegas. I have never thought of him as a farmer, but his dad was listed that way and Dad was helping him on their own acreage. I noticed some very interesting names in Texas and Arizona, and I found my mother-in-law as a teenager living with her stepfather and mother in Boulder City, Nevada. When I see her name, the photos of her at that age flood my mind. 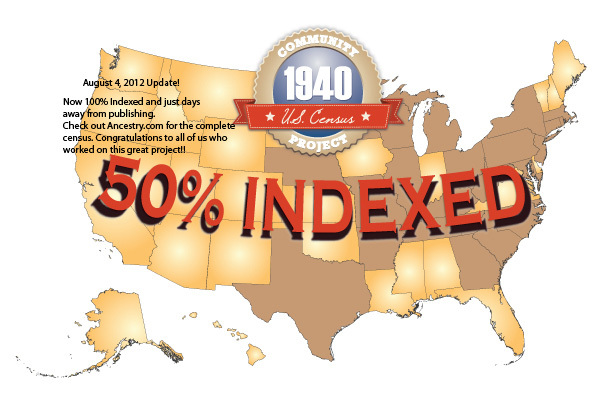 What stories do you know about people in the 1940 census? The Story Chain Map (see link) takes advantage of the fact that we know the people in the 1940 census. They are inviting us to submit photos, stories or links to videos or Facebook. An example of what to post is "what it was like where they were living" or "where they were during major events in the late 1930s or early 1940s (like Pearl Harbor). Then family and friends can start a story chain with anyone who would like to join in the conversation. FamilySearch is inviting us to publish them on this website. Check it out and add your own. My sister Beth Breinholt made a presentation in a class she was taking and later wrote it into a podcast (here). I love her ideas. Not only that, but she quotes me in it. I asked her if I could use her material as a guest post. It's a little longer than usual, but well worth reading. Thanks Beth. 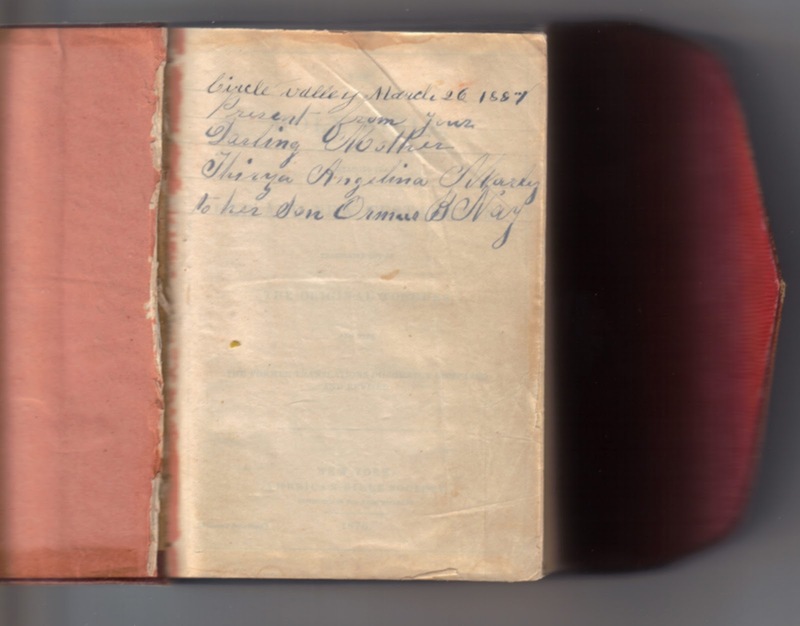 Beth's words: Today I am talking to you about preserving family records. I love my family. I grew up in a large family—I have nine brothers and sisters. Then I got married and raised my family of children. I love this family too, and it’s still growing—and now I have grandchildren, and I love them too. I have found when I love someone, I’m always looking for things to give them. Like my time, or my energy, or other gifts. One of the best gifts I’ve ever received is the stories of my family—my ancestors. My parents and others shared these gifts with me, and because of that, I know my ancestors, and I love them too, which, is not surprising, because I love family. Something I’ve noticed about families is that there is always at least one person who becomes “the record keeper”—this is the “go to guy” if you want some information about the family. One of the record keepers in my family—Hazel Johnson Christensen—is my grandmother. She would call me in the hospital when I was having a baby to get the information about this new descendant of hers. 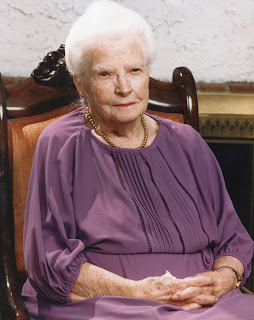 Another family record keeper was Anna Christensen Whitney, my mother. 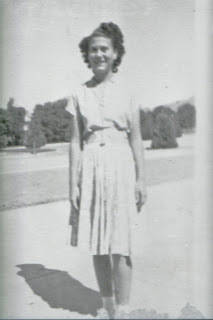 She taught me some of the basics of genealogy. If you think for a minute, I bet you could identify the record keeper in your family. I didn’t really know if I was a family record keeper, but then I had an experience. Remember my desire to give things to the ones I love? Well, I’ve already mentioned that I know some cool family stories about my ancestors, and I really wanted to share them with my children, but I couldn’t remember some of the details, and I kept getting their names all mixed up in my head. But I knew where to get this information. It was quiet on the other end of the phone for a sec, and then Joy said, “Sounds great. It is okay if it takes longer than a day?” You see, I was known in my family of origin for my enthusiasm and speed, not so much endurance. I said, “Sure!” And so Phase One of the project began. I went to my sister’s house once a week, and we combed through boxes and boxes of material in folders and binders, sorting and organizing. This time of excitement for me was also the time of a great revolution across the world--home computers! Phase Two of our grand plan was to move the information we had on paper to the computer, for better organization and sharing. And that’s what I began to do, transfer the genealogy of my family from the long and handwritten old style family group to the new style. I used DOS as my operating system and printed some things out with a dot-matrix computer, and it was cutting edge! We began word processing everything, including the hand written family histories, journals, letters. This hefty project we undertook became a huge learning process. One day, I switched on the computer to begin more data entry, and discovered that the information I have previously worked on was gone! Somehow the program had crashed, and I lot several months’ worth of work. That lesson was about back-ups. Always back up your files. In many different ways! Thirza Angelina Hale Nay and Lucy Thankful Pine Nay. Who were these women and what were there stories? I finally just had to know, and I took a break from the data entry and started a little bit of looking. As I studied more closely, I discovered they were married to the same man! Sister wives? Or were they? On the family group sheet, there was a blank where the death date for Thirza should have been, but the place where she died was filled out. Easy fix. I would call the city office in Monroe, Sevier County, Utah and get that information. Well, they didn’t know. Fine. I would take a drive down and read the headstone myself. John Nay and Lucy Thankful were there but no Thirza. I was perplexed, yet intrigued. I enrolled others in this quest. I started branching out and contacting second and third cousins. I asked them what they had on their family group sheets. One person told me Thirza died before 1860. That’s the year John Nay married Lucy Thankful. It was a logical explanation. Another said Thirza left her family and ran off with a soldier. We found out a few more stories about her but nothing could be substantiated; however we did make some great new family friends during the process, swapped a lot of information, and many were interested in the plan we had to culminate this family information into a book. Well, something about Thirza wouldn’t leave me alone. It just rubbed me the wrong way to see that blank spot in the family group sheet with no death date. One of the strategies we can use in research is to look at other families for clues about the one in question. Thirza had a family before she disappeared, and her youngest son, Ormus Bates Nay, is my 2nd great grandpa. We discovered that he was a colorful character—in fact, he was a train robber, and spent 7 years in the Nevada state penitentiary! Incredibly, this information eventually helped us. One day, my sister got a phone call from one of our second cousins, Allen Nay. Talk about colorful characters—he was a minister at the time for a motorcycle group called Soldiers of the Cross. He told us he had found an old pony express Bible for sale on EBay, and he thought we would be really interested in the inscription. It said, “Circle Valley, March 26 1887. Present from your darling mother, Thirza Angelina Marley, to her son, Ormus B. Nay.” We WERE interested!! 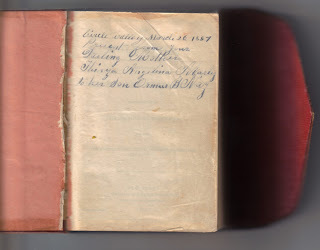 1887 was one of the years during the time that Ormus spent in prison, and apparently his mother lovingly sent him a Bible hoping to help him reform. 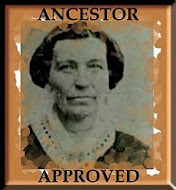 We finally had the evidence that she did not die before 1860, but was alive and well many years after that time. 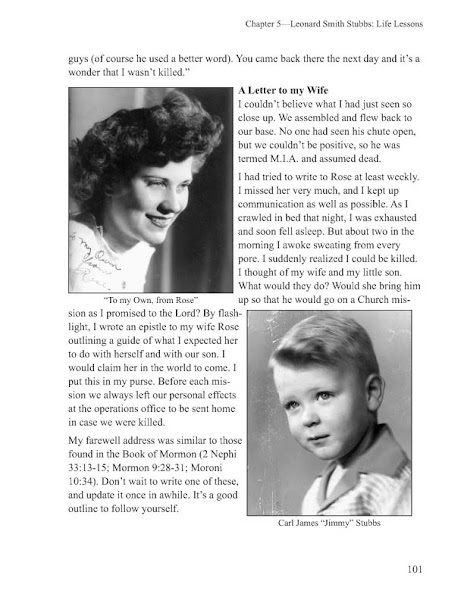 There’s more to the story, and if you ever want to read it, you can—it’s in the book (The Nay Family in Utah and the West)! We finally finished our first big project and shared it with many of our family members throughout the United States In fact this book is online in a readable format on one of our family web sites. So yes, I am a family record keeper. I am one of the ones who get to help preserve our family records. It’s one of the gifts I give to show my family how much I love them. How about you? Are you a record keeper?